You can review our catalogue or you can get detailed information about our company and our products..
We produce high quality professional equipments since 1998. We produce hydraulic and hydropneumatic jacks. 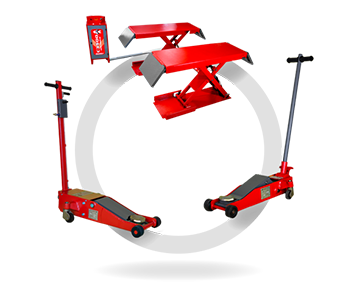 We produce Electro-hydraulic scissor lifts and pneumatic platform lifts with CE licenced european quality certificated. 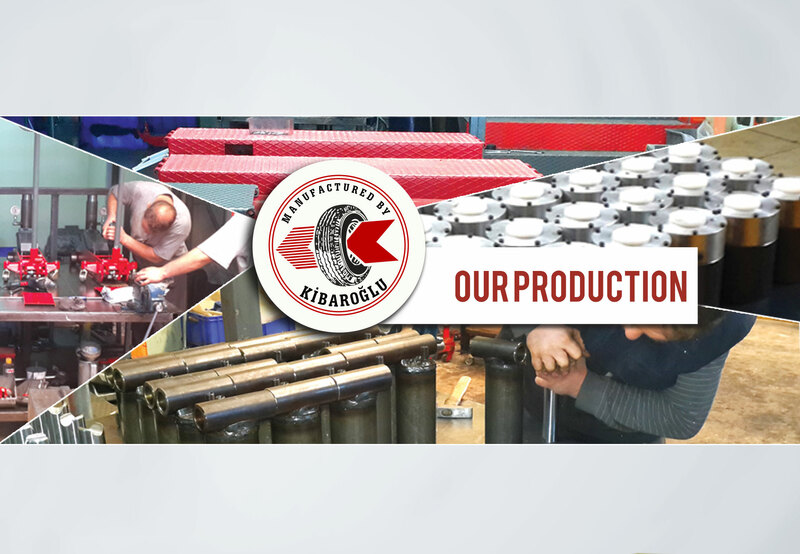 © 2019 Kibaroğlu | Automotive Tire Service Equipments and Products. Tüm Hakları Saklıdır.